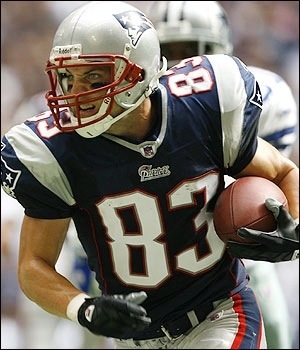 Do the Pats have a backup plan if Welker leaves? It is rumored that the Patriots already have a plan to replace Wes Welker after not applying the Franchise Tag to him this season if they cannot come to a deal. It is also reported, however, that they are coming close to a deal since both sides knew that they were better with each other than without. 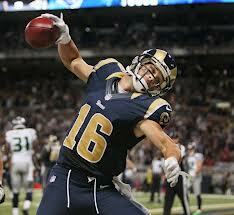 Supposedly, they are looking to acquire Danny Amendola who is a slot receiver from the St. Louis Rams. Amendola missed 5 games last season but still caught 63 passes for 666 yards and 3 scores. Danny Amendola is 27 years old and most likely won’t want to return to the awful Rams if he has a chance at a Super Bowl ring. Danny is 4 years younger, and 2 inches taller than Welker. Do you think they will go through with this? Everyone knows that the Jets always talk trash. It’s in their nature. But this time, they are talking trash about one of their own. 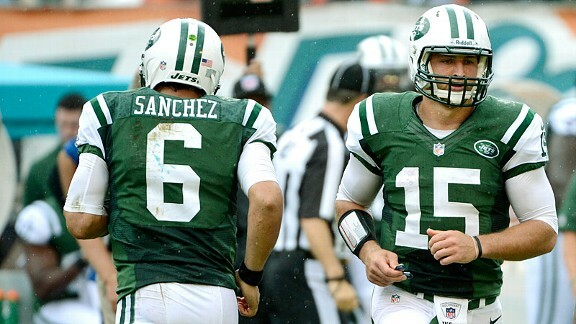 The New York Daily News polled 12 Jet’s players to see if they agreed with Rex Ryan’s decision to stick with Mark Sanchez after starting 3-6 this season. The media is all over it because they want to see Tebow and have the Tebow-mania frenzy that we saw last season. An anonymous defensive starter said, “He’s terrible,”. This is true. The guy only completes 52% of his passes and it seems like he gets intercepted every other play when get gets in the Red Zone. Another player said there is “no other viable option”, meaning that Tebow is of little help to the offense. Let’s hope that this can continue to pile up and eat away at the players so we can watch the Pats demolish them on Thanksgiving night. Go Pats! The Patriots clearly do not need to address the tight end position this offseason. With Rob Gronkowski and Aaron Hernandez the Pats have two of the top tight ends in all of football. Gronkowski is not only an elite pass-catching tight end; he is also one of the best blockers at his position. I’m sure the Patriots will carry three tight ends on the roster so expect them to go after a veteran as more of a blocking presence to throw out their on the occasional running down. I’m sure the Patriots will be looking to give the tight end tandem some new contracts very soon. Whether or not that will happen this off-season has yet to be determined, but either way Hernandez and Gronkowski have earned themselves a serious payday. 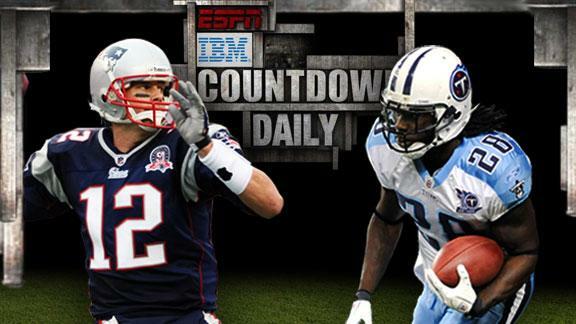 If healthy; the Patriots will enter the 2012 season with by far the best tight end tandem in the NFL. 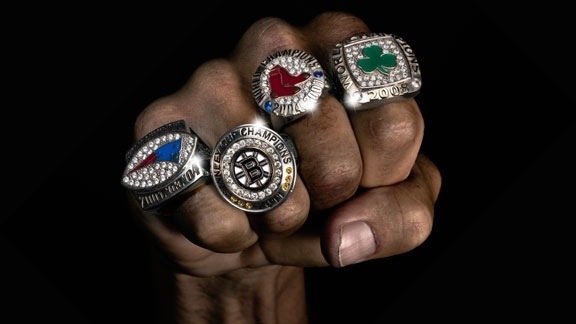 Well the season certainly did not end the way we were all looking forward to, but nevertheless its over and time to move onto the offseason. Each day for the next few weeks I will go position by position evaluating the talent and depth at each position, as well as ways the Patriots can improve at each of them. Quarterback: Tom Brady is obviously the starter for the next few seasons and there is no debate there. The backup position however is certainly under question though. Brian Hoyer is a restricted free agent this offseason meaning the Patriots have many ways to keep him. I look at this as a similar situation to Matt Cassel but without that year of experience Cassel had. The Pats would love to keep Hoyer but with many other needs on the team this offseason they will not overspend for a backup QB. I think the Patriots may have realized they won’t be able to keep him and that’s why they drafted Ryan Mallet. 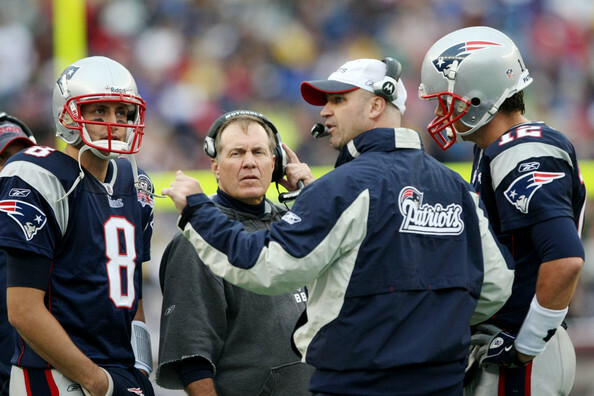 Whether the Patriots plan to have Mallet be Brady’s predecessor has yet to be determined. I expect Hoyer to be playing elsewhere next season and the Patriots will reach out to a veteran backup to help season Mallet. Only four more days… damn the anticipation is killing me. Today we will take a lot at the Wide Receivers for both the Giants and the Patriots. The Giants wide receivers have come alive this year in a way not to many expected. Victor Cruz, a Umass Amherst Alumni was one of the top receivers in the league this year and his stats certainly illustrate that. Having him next to Hakeem Nicks, and Mario Manningham is quite the trio. Some receivers in the NFL only produce when paired up with a top-tier quarterback. This isn’t the case with these Giants receivers. These guys possess pure talent. Cruz is a deep touchdown waiting to happen and Hakeem Nicks is a matchup nightmare with his size and speed combination. Eli is a great quarterback, but it doesn’t hurt when you have the options he has. It is going to be quite the assignment for the Patriots secondary to even slow down this receiver core. The Patriots receivers are certainly above average, but I feel as though they fall into the category noted above: Top tier quarterbacks can craft an average receiver to fall into the elite category. Wes Welker is obviously a stud in this offense, but is he as valuable talent wise in another offense? 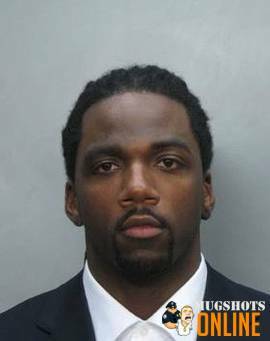 We all saw what Deion Branch did without Brady. As far as Ochocinco goes… well I have nothing to say about that. Yes the Patriots have an elite passing attack and that is undeniable, but a lot of their offense goes through their dominant tight ends and not as much through the receivers like most teams. The Patriots receivers get the job done, but talent wise they do not match up with the Giants.